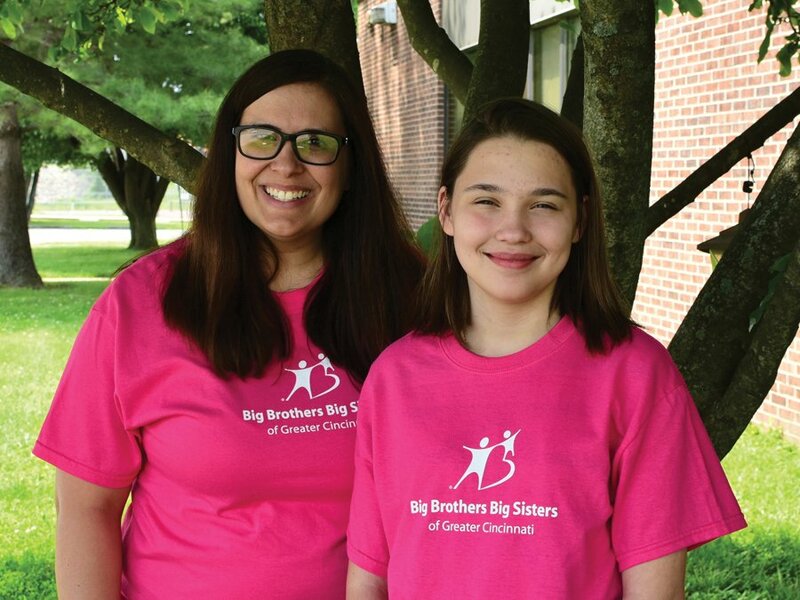 Terence Daniels and Erin Wolszek are the Community-Based Big Brother and Big Sister of the Year, respectively. 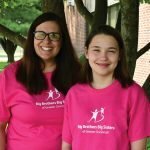 Daniels and his Little Brother, Terrell, have been together seven years, while Wolszek and her Little Sister, Jamesha, have been paired almost 10 years. 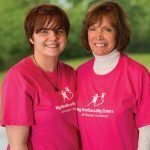 The Big Couple of the Year is Joe Dominiak and Sandy Kingsley, who are matched with Little Brother Ted. 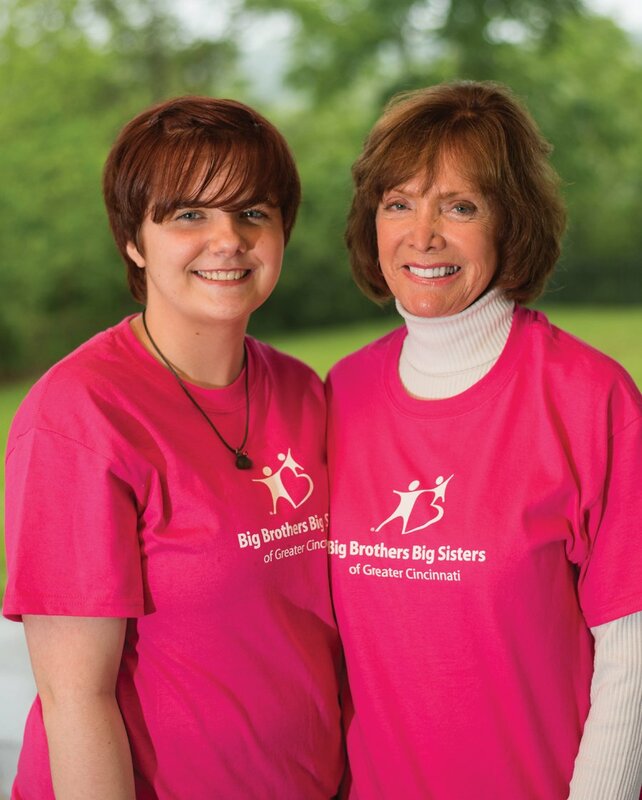 The Hall of Fame category honoree is Nancy Ray, who is paired with Little Sister Brooklynn. 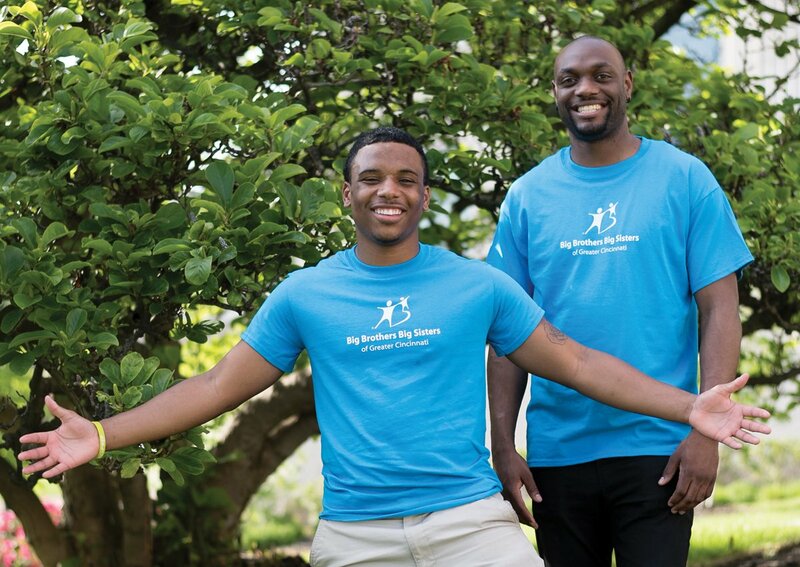 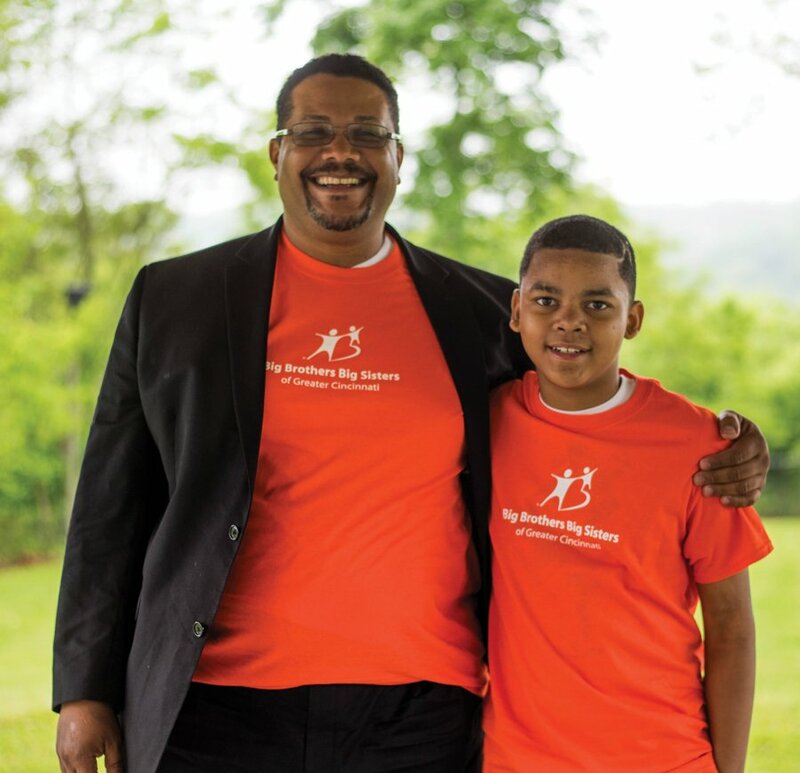 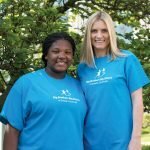 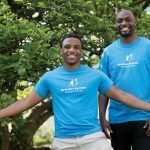 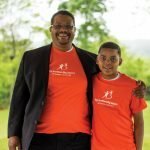 The Site-Based mentoring honorees are Big Sister of the Year Adrienne Flannery (Little Sister Samantha) and Big Brother of the Year Carlton Hemphil (Little Brother Cortez, his fourth match). 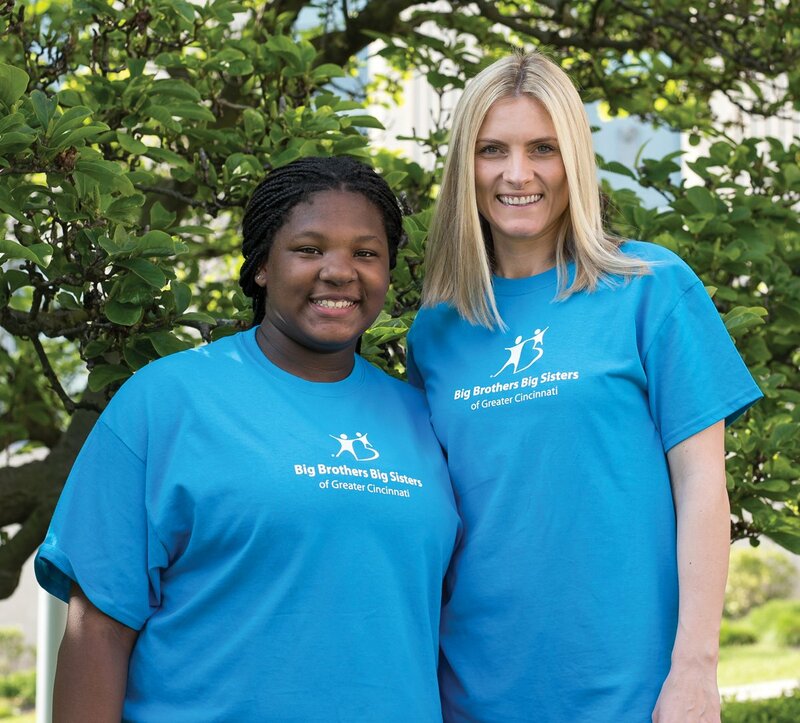 All of these Bigs of the Year are honored for their commitment to their Little Brothers and Little Sisters, and support for the Big Brothers Big Sisters mentoring mission in other ways. 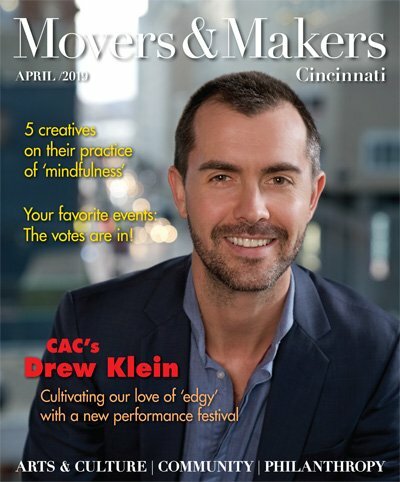 Click on a thumbnail below to photos of the honorees.